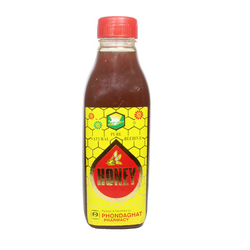 Our company has gained immense experience in the field of presenting DYU Honey. Our company has gained name and fame in presenting Natural Honey. Honey, Orange Marmalade , Strawberry Jams & Mix Fruit Jams available in 15 Gms Blister Cups. We Offer one of finest Natural honey from India relishing over by complete globe. 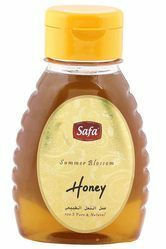 Premium honey having pleasant aroma, ascetical delicious flavor & taste and the color is unique golden-amber. The honey promotes the digestion and be taken as plethoric dessert any time anywhere. Pure 100% Natural Honey. It is a very rare and precious natural resource. With vast industrial experience, we are involved in offering a wide range of Drumstick Flower Honey. The source flora of Drumstick honey is Moringa oleifera plant. This honey is the best source of Vitamin E. It is useful to reduce hairfall, increase skin glow & to be consumed as nutrient food. It is taken from Moringa Farm with natural drumstick benefits. Nothing added. With the help of our expert team members, we have been able to provide Natural Honey.